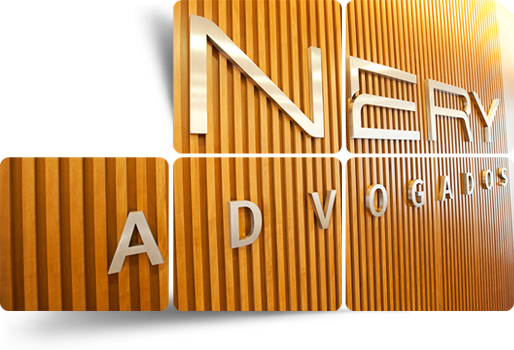 The professional and academic experience of the founder of Nery Advogados has resulted in the firm being sought out by companies in different economic segments and by individuals to prepare Legal Reports and Opinions on a gamut of legal areas. 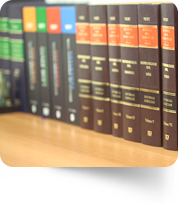 The Legal Reports and Opinions provided differ from the firm's advisory activities because their object is to aid clients in specific, precise and delicate cases, by providing documentation that lays out the author's understanding of legal scholarship on the precise subject matter. On the contrary, during advisory activities, work is guided by the client's day-to-day negotiations and is developed over a specific period, case, or as needed for each situation or client. The Legal Reports and Opinions are signed by Professor Nelson Nery Jr., and may be filed with administrative or legal lawsuits or simply serve as internal documentation to guide the company or individual's decision, as well as provide support and security for the client in carrying out their activity.